Boasting charm and character with its REAL WOOD FLOORING, delightfully designed EXTENDED KITCHEN and OFF STREET PARKING to front and GARAGE to rear. 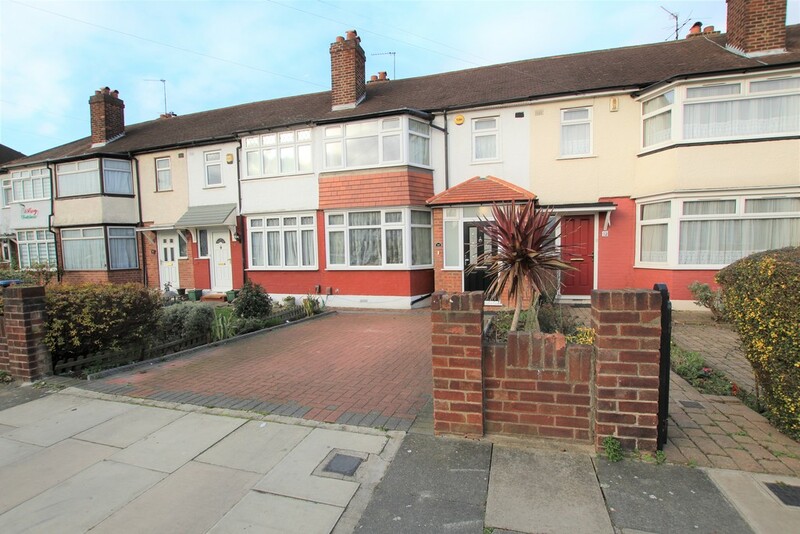 Being located near the A10 'the corridor to CENTRAL LONDON' and a short distance to BUSH HILL PARK BR station and parade of shops. 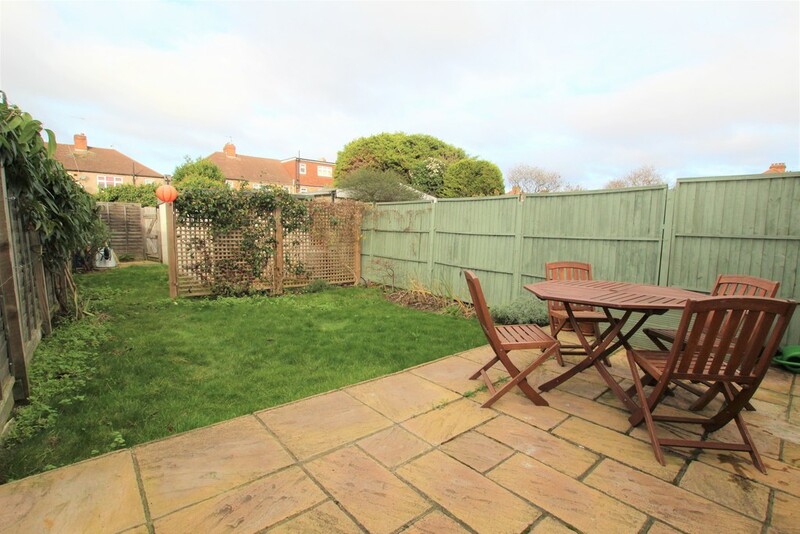 This property is immaculate and gives you the freedom to move in without the worry of needing to modernise and allowing you to enjoy your new home from as soon as you receive the keys. 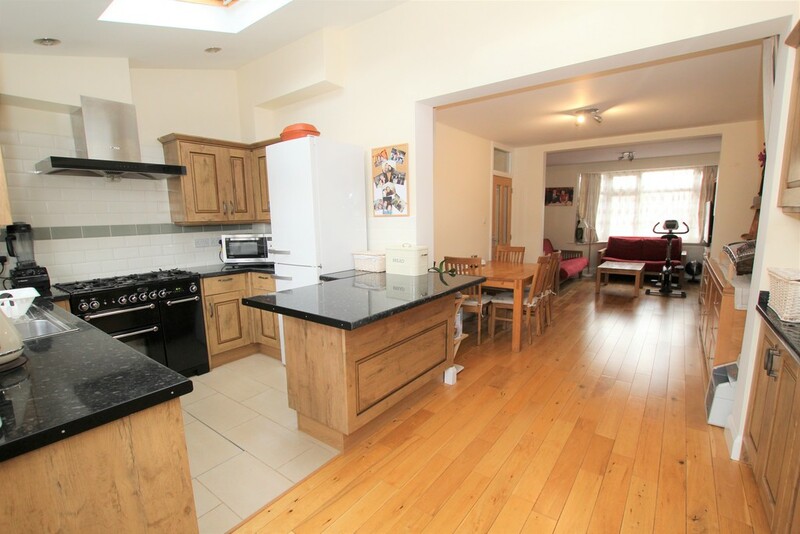 PROPERTY SUMMARY Boasting charm and character with its REAL WOOD FLOORING, delightfully designed EXTENDED KITCHEN and OFF STREET PARKING to front and GARAGE to rear. 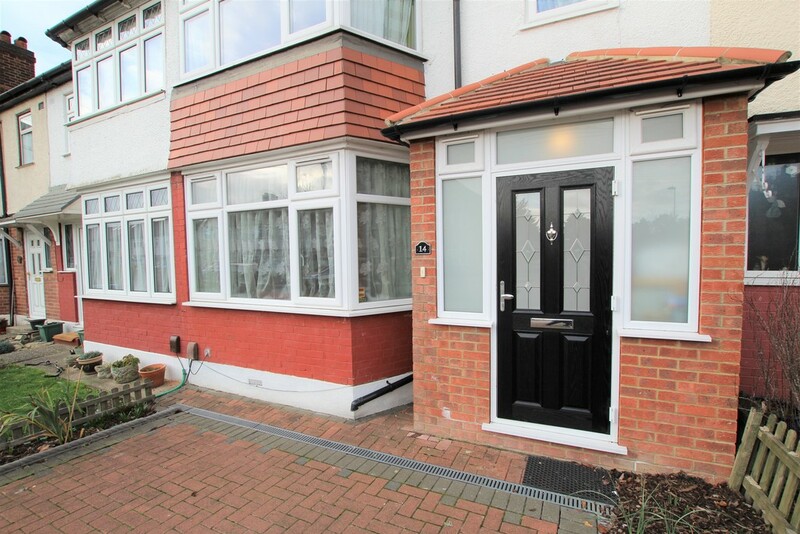 Being located near the A10 'the corridor to CENTRAL LONDON' and a short distance to BUSH HILL PARK BR station and parade of shops. 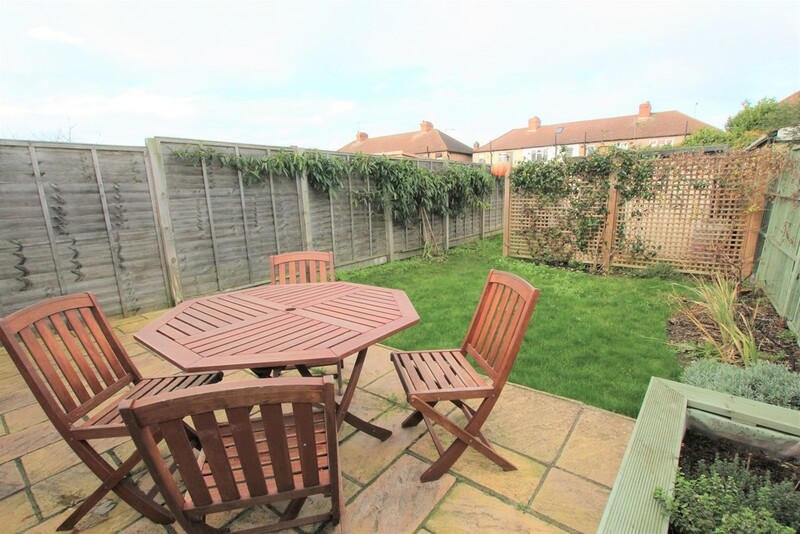 This property is immaculate and gives you the freedom to move in without the worry of needing to modernise and allowing you to enjoy your new home as soon as you receive your keys. This property is not to be missed with its charismatic and bright entertaining area provided by the large extension and the sky lights within. Offset from the main roads and within a few steps of a local park. It also benefits from the great transport links the A10 offers. 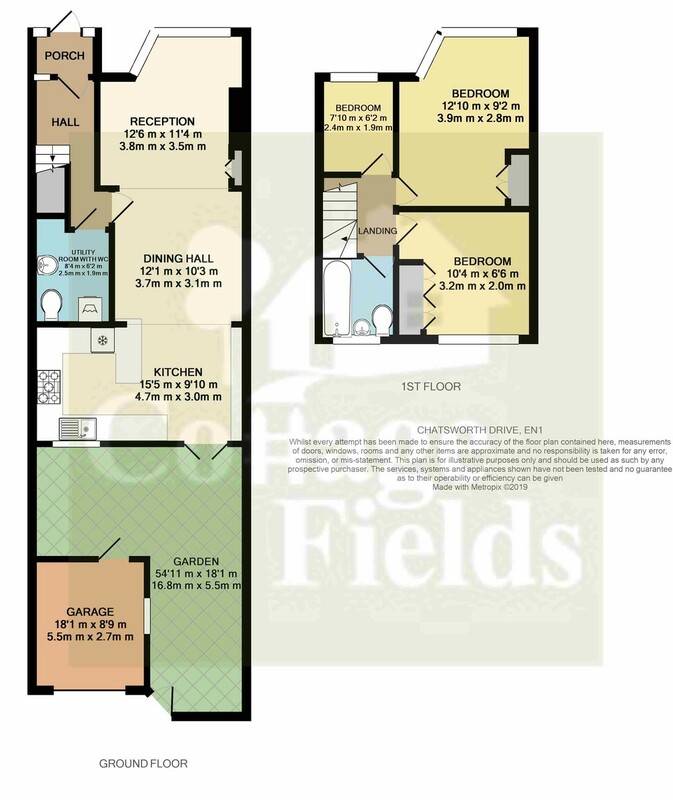 With Bush Hill Park being a short walk away boasting a parade of shops and BR station. 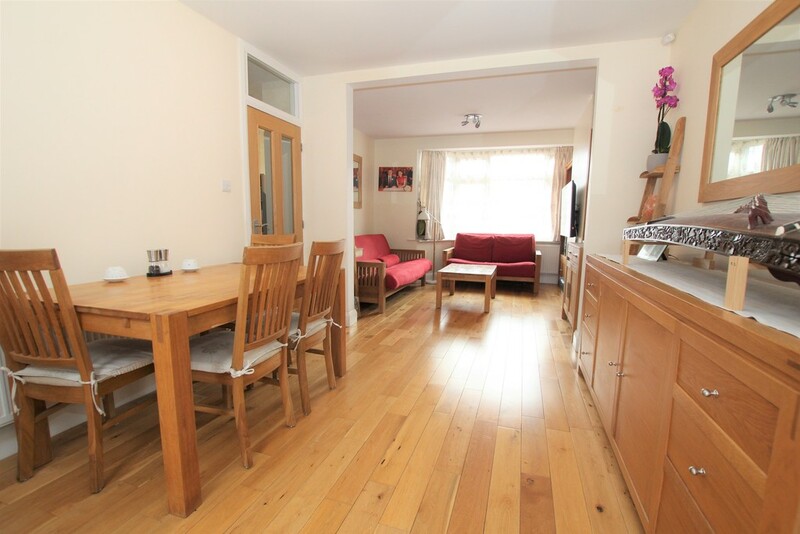 With Enfield Town being a short 5 minute journey away and boasting a shopping district for all your needs. Please check our school checker on our website to see local schools catchment and Ofsted reports. 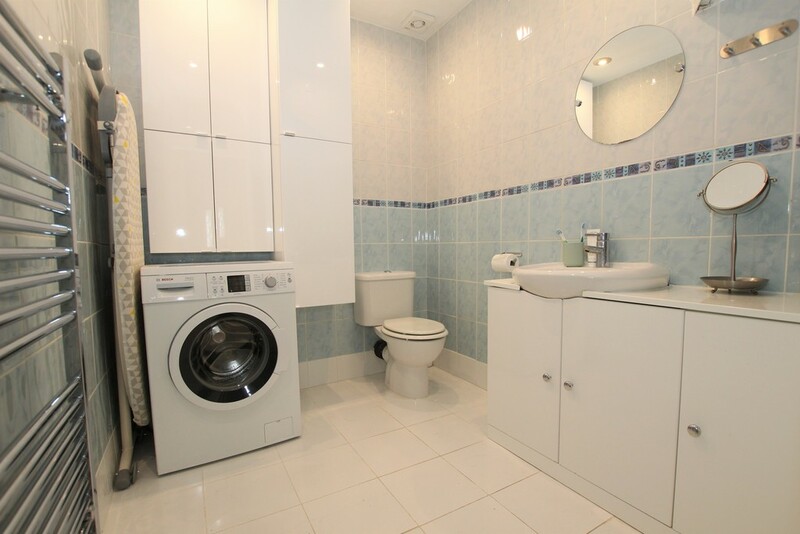 DOWNSTAIRS WC 8' 3" x 5' 10" (2.53m x 1.8m) Fully fitted WC and hand basin, gas towel radiator, spotlights. Washing machine connection points. Previous shower has been removed however plumbing to facilitate a new shower is present should you want. 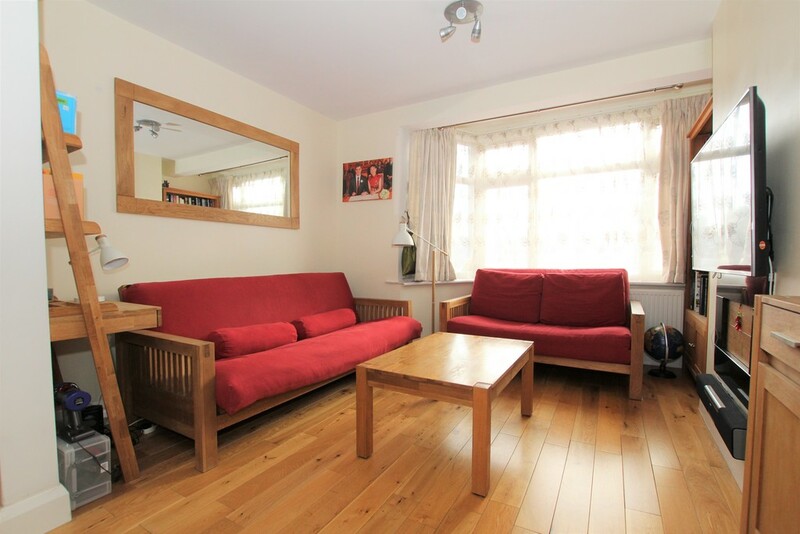 LIVING AREA 12' 5" x 11' 3" (3.81m x 3.45m) Real wood oak flooring, neutrally decorated to suit any colour scheme, spotlights, radiator, large bay window. Leading to dining area. DINING AREA 12' 1" x 10' 9" (3.69m x 3.3m) Leading on from Living area, real wood flooring, neutrally decorated to suit any colour scheme, radiator, spotlights. 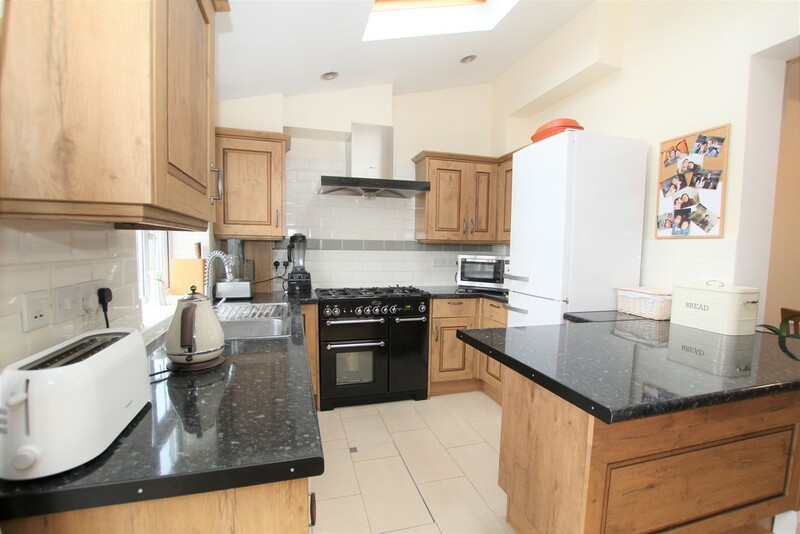 KITCHEN 15' 4" x 9' 10" (4.69m x 3m) Well presented and good proportioned kitchen leading on from Dining area within the open plan downstairs space. 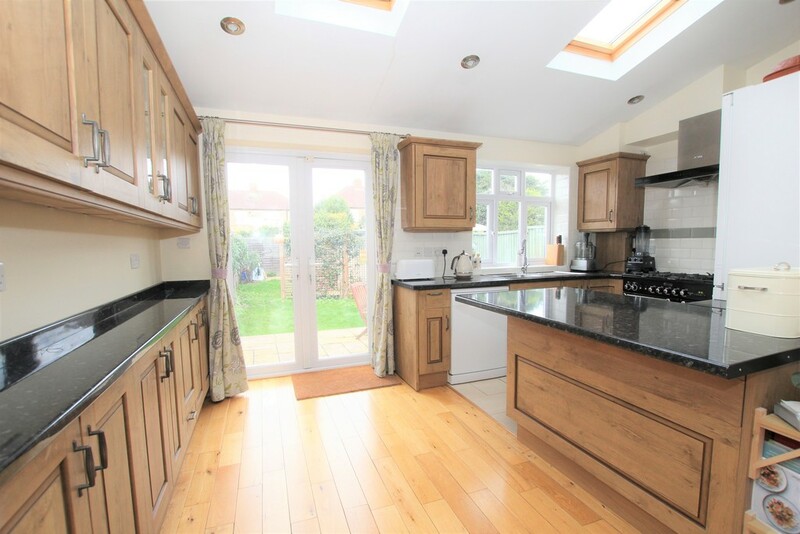 Fully fitted cabinets with marble worktops, with sought after range cooker, dishwasher, space of full height fridge/freezer. USB sockets..Two large Velux skylights creating a light and spacious room. 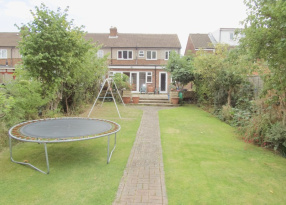 GARDEN 17' 11" x 51' 8" (5.48m x 15.75m) Well proportioned 50ft secure Garden with large patio area ideal for entertaining. Rear access, and access to rear Garage. 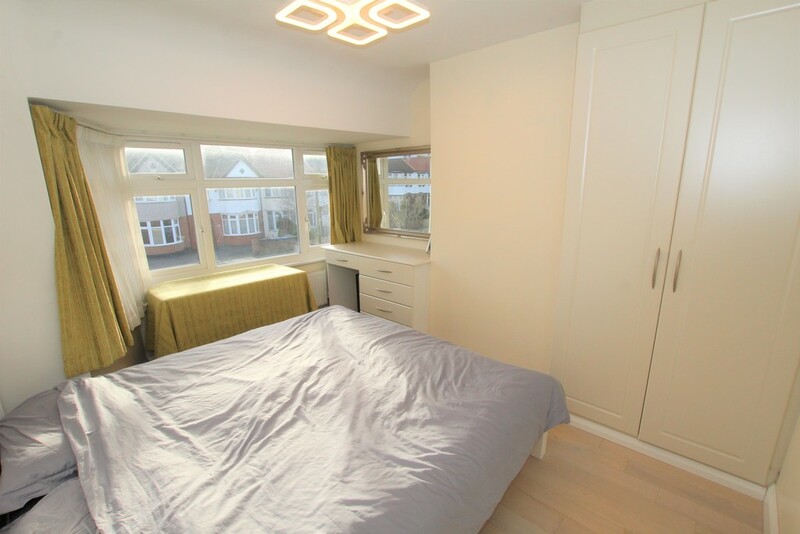 MASTER BEDROOM 12' 9" x 9' 2" (3.9m x 2.8m) Laminate flooring, neutrally decorated to suit any colour scheme, built in wardrobes and dressing table. 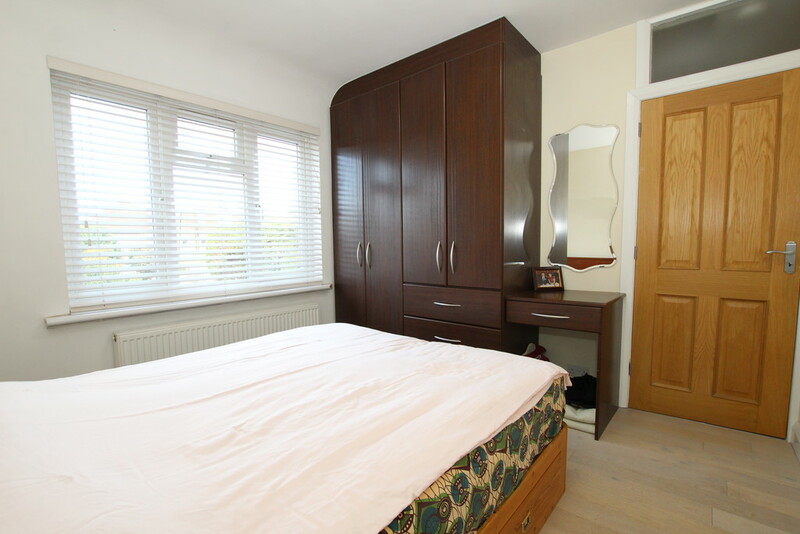 BEDROOM 2 10' 4" x 9' 2" (3.16m x 2.8m) Laminate flooring, rally decorated to suit any colour scheme, built in wardrobe. 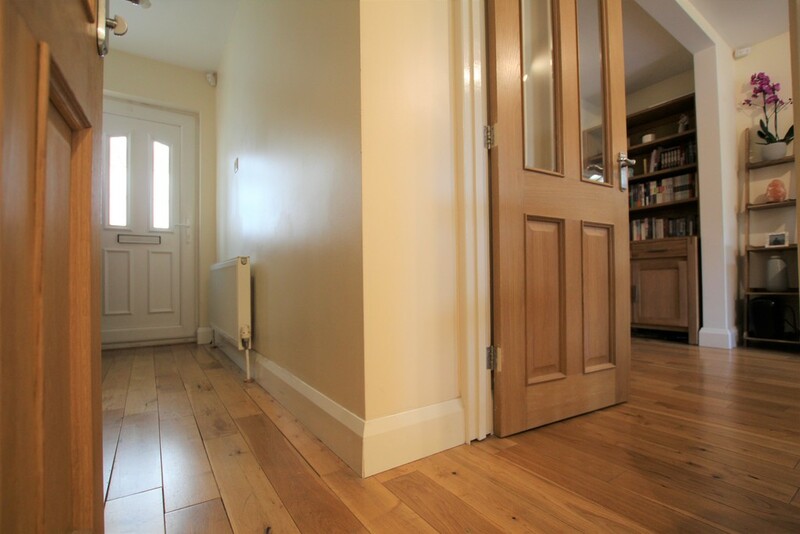 BEDROOM 3 6' 2" x 8' 0" (1.89m x 2.46m) Laminate flooring, neutrally decorated to suit any colour scheme, brass feature light. 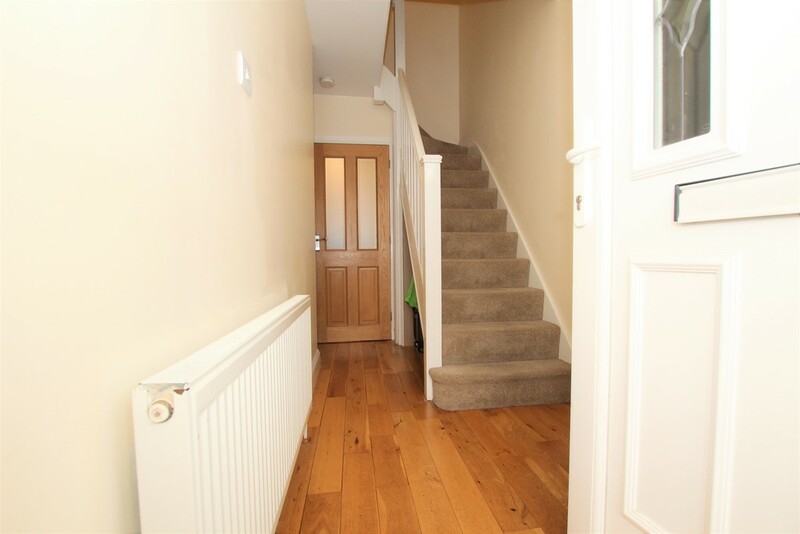 LANDING 8' 3" x 3' 1" (2.52m x 0.95m) Carpeted, neutrally decorated to suit any colour scheme, painted bannister, access to loft via hatch, smoke alarm. 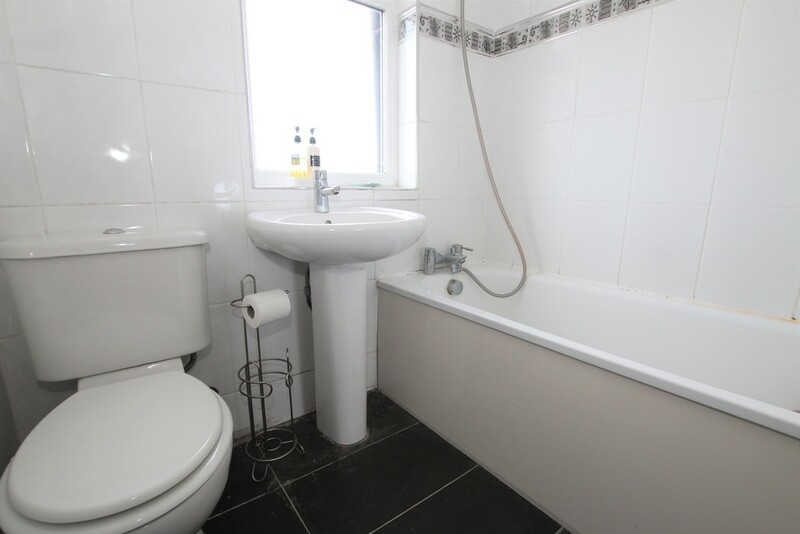 BATHROOM 6' 1" x 5' 10" (1.86m x 1.78m) Fully tiled, fitted 3 piece suite comprising of WC, Hand basin and Bath featuring wall mounted hand-held showerhead as well as traditional taps. Chrome fittings.